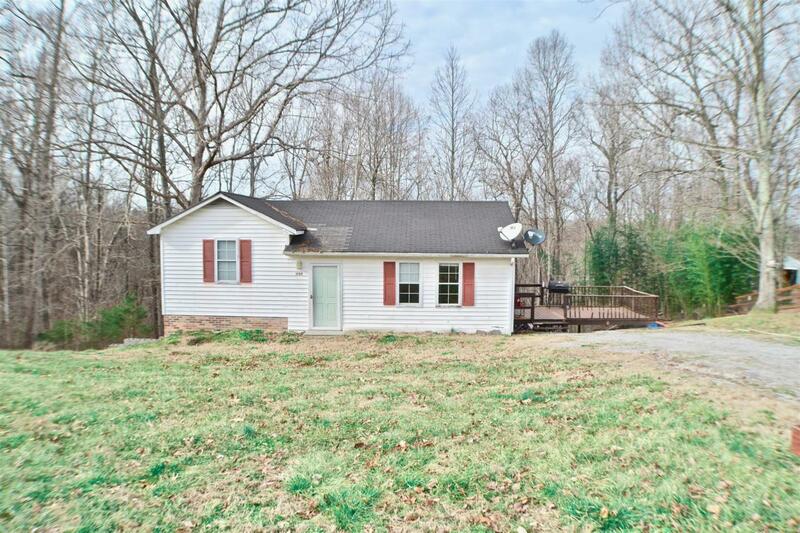 1707 Big Hurricane Rd, Smithville, TN 37166 (MLS #2009330) :: Maples Realty and Auction Co. This home has a very unique and desirable open floor plan and is located in a cul-de-sac. It has a spacious deck and large storage space under the home. With a little TLC, this 3 bedroom home could be made your dream home.